Bowen Therapy, also known as Bowenwork or Bowtech, is a holistic treatment aimed at boosting the body’s boost the immune system to assist the body to heal itself. This form of bodywork was pioneered right here in Australia, by the late Tom Bowen in Geelong. 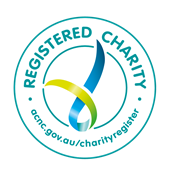 Bowen Therapy is used worldwide and in Australia alone, there are over 1700 registered practitioners. Bowen is a holistic technique that works on the soft connective tissue (fascia) of the body. It aims to treat the cause of problems, rather than the symptoms. The Bowen Technique works on the principle that by the gentle manipulation of the muscle and connective tissue, healing can occur. It is not a forceful treatment. A Bowen therapist uses a series of gentle but subtle movements across specific sites of the body, applying soft pressure with fingers and thumbs to the fully clothed patient. These movements stimulate the autonomic nervous system to rebalance and support the body’s self-healing mechanisms. A key element of Bowen Therapy is that by works on the soft connective tissue (fascia) of the body, and can loosen up fascia that has stiffened, torn or become damaged as a result of injury or illness. Each Bowen movement is aimed at improving the relationship between the fascia and the nerve, muscle or tendon. At various times, the therapist also takes timed breaks of between 2 – 5 minutes to allow for optimal tissue repair and healing. Usually, a treatment lasts between 30 minutes to 1 hour. A patient can expect to feel positive effects during the treatment and for days after. How can Bowen Therapy Help Breast Cancer Patients? 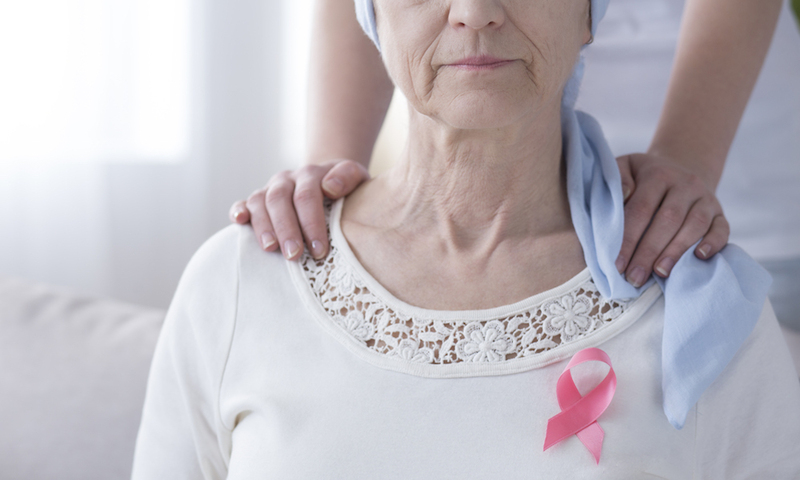 For people with chronic health conditions, like breast cancer, Bowen Therapy has been shown to reduce the severity of side effects and physical issues. Reducing pain and physical discomfort, and increasing a sense of wellbeing and calm. 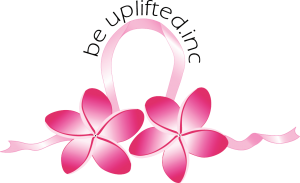 If you are interested in making Bowen Therapy part of your breast cancer treatment plan, or recovery, you need to register for Be Uplifted Inc’s 2018 Information Symposium! Green Door Bowen Therapy will be present at Be Uplifted Inc’s 2018 Information Symposium on 20 August 2018. 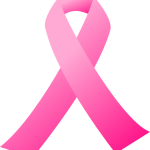 The Symposium – Insight & Knowledge: Improving The Breast Cancer Journey – will have five guest speakers plus ten information booths. You can read more about the Symposium here. Register to attend the Symposium to meet Bowen Therapists from the Green Door Bowen Therapy.